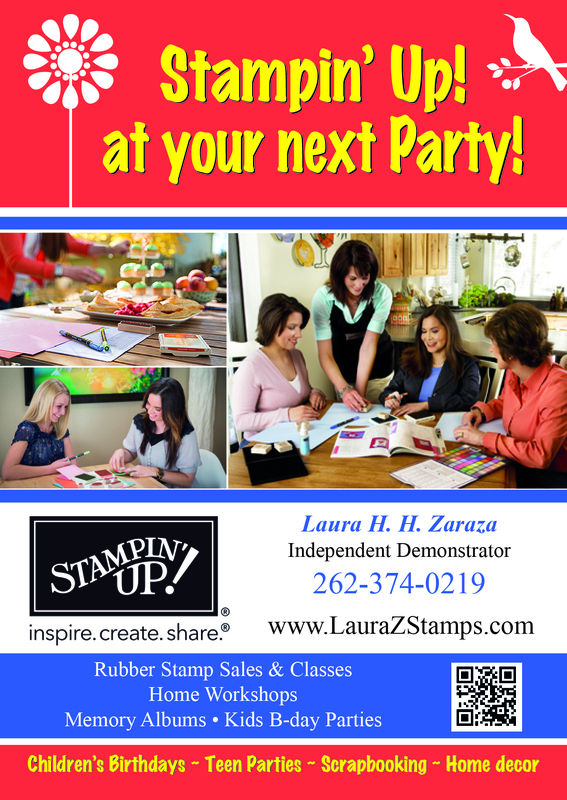 I demonstrate Stamping, Memories & More and Home Decor ideas for your FREE home Party/Workshop. You can be a Hostess and earn all kinds of Free Hostess dollars toward Free merchandise as well as 50% off items of your choice depending on your shows sales. AWESOME!! How about entertainment for Women’s Clubs and Groups and church events that need something really Fun and Different. Everyone always makes and takes two fun ideas with them. This can be anything from Cards, bookmarks, personal journals, scrap booked pages, home decor ideas. I have been known to Demonstrate Vision Boards and do team building workshops at all kinds of events-Banks, Women’s groups, offices, etc. Just contact me today- to book a show and I will get a Hostess packet out to you or set up a team building Vision Board workshop. 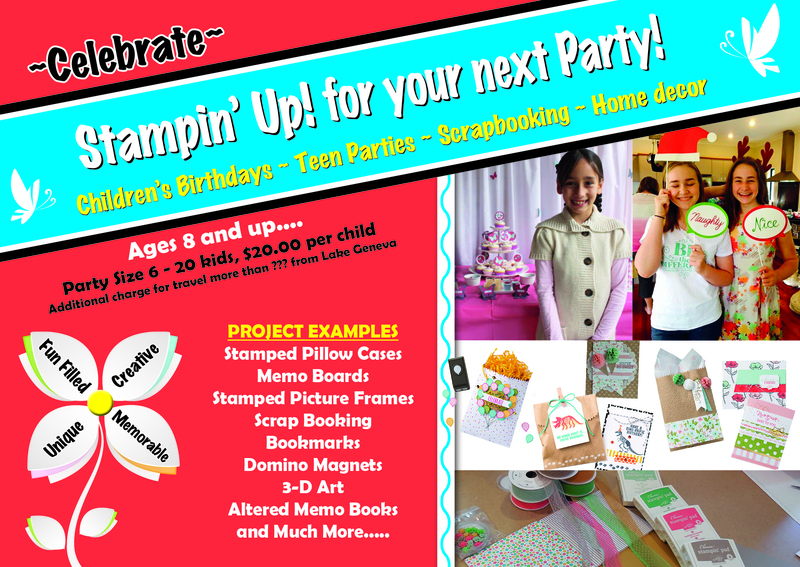 Parties/Workshop where there is a Hostess-FREE, for Team Building event-Cost is $150-$350 depending on group #’s. How about those parties you just want the experience, not Host or ordering. No Problem-SIP & STAMP classes. You call me for where your party location is. I bring the supplies and you bring your friends. Cost is $20.00 a person with at least 8 guests. We will discuss the projects that will not only Wow you but your friends as well. See how stamping/altered art/canvas pieces can change your mind about stamping. Occasions (current Holiday/Season ideas). How about a Home Decor Class. Let me show you how stamping pieces become Functional Art! 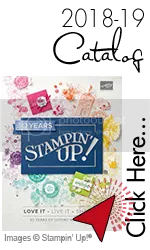 Scrapbooking-Stampin’ Up!® style Learn how to make simple creative scrapbooks quickly with just a bit of stamping and embellishments. Go ahead and click on the page. 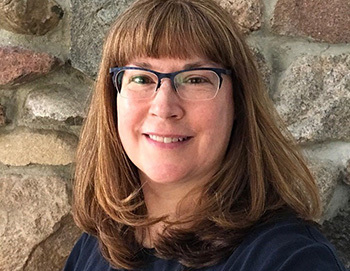 Please note that I travel for children’s parties within a 2 hour drive of Lake Geneva, WI. Please note: if it is beyond my 2 hour trip-I do charge an extra $25. If you have more than 30+ children-I give VERY special pricing per child. Download the information and contact me today.